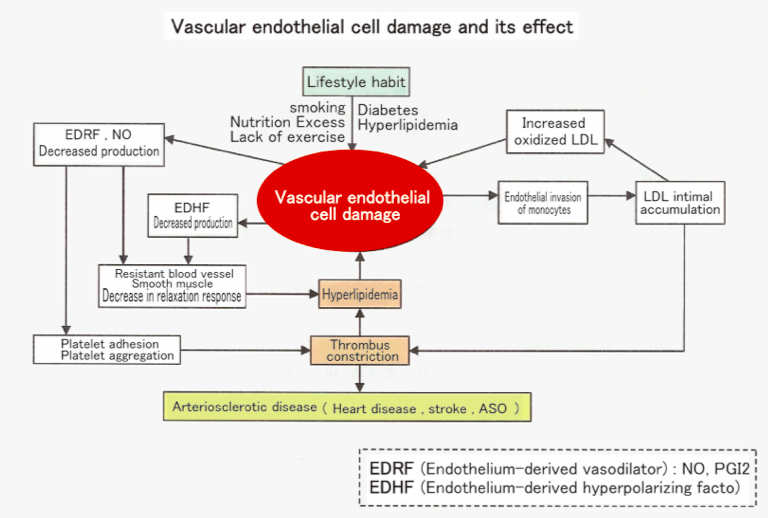 Data from research at the University of Tokyo Medical School Hospital’s 22nd Century Medical Center from the Ischemic Circulation Physiology Department found that KAATSU leads to the secretion of Vascular Endothelial Cell Growth Factor (VEGF). VEGF is known to enhance blood vessel neogenesis. 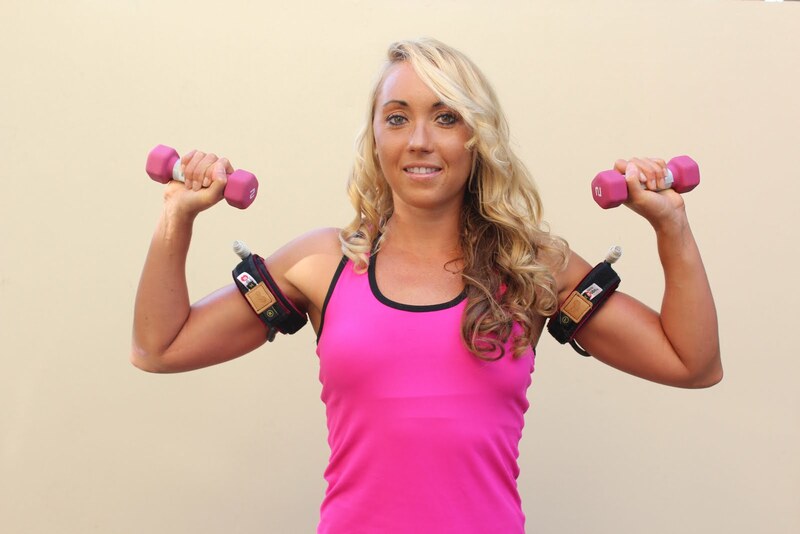 The research found that various resistance exercises with KAATSU Air Bands lead to the secretion and activation of VEGF. 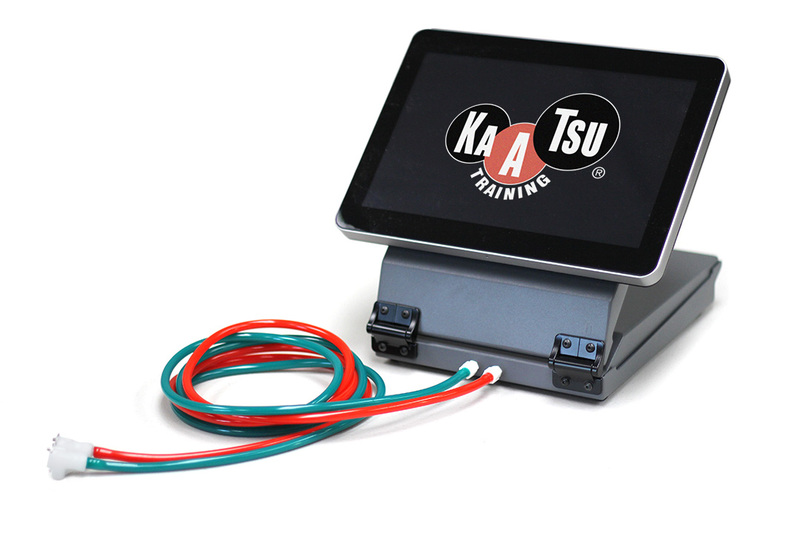 The research also confirmed that KAATSU increases vascular endothelial progenitor cells (EPC) using a strain gauge plethysmograph (EC 6 manufactured by Hokanson) that measured vascular endothelium. 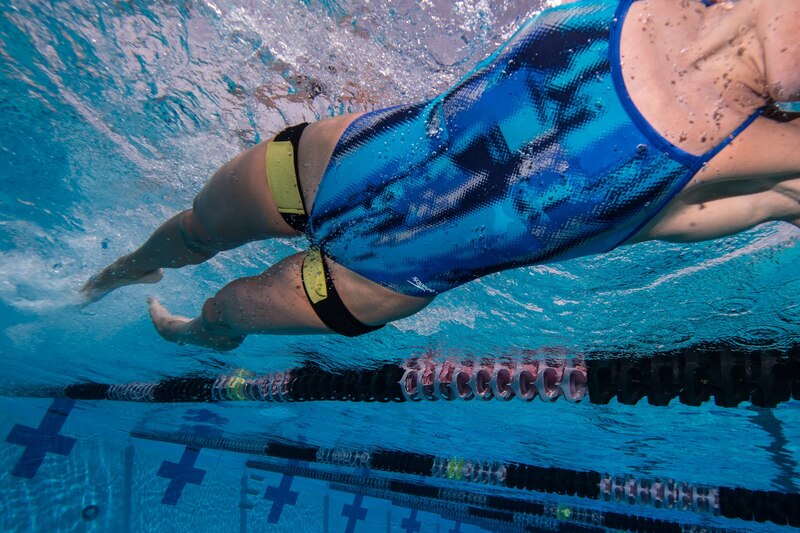 The plethysmograph can conduct non-invasive evaluation of the elasticity of blood vessels and the endothelial function. 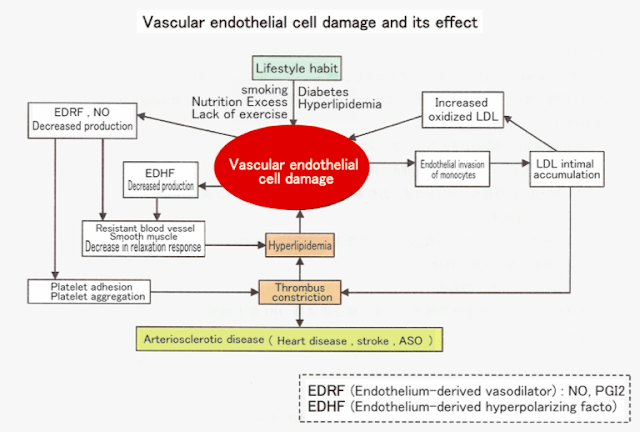 Early detection of lifestyle-related diseases (e.g., arteriosclerosis) and the treatment evaluation of vascular endothelial function result by measuring parameters including arterial influx, venous volume, and venous outflow. 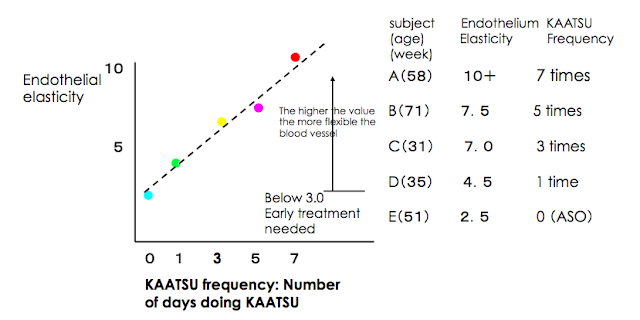 Using the vascular endothelium test measurement instrument, the researchers found that the more KAATSU is properly and safely performed following the standard KAATSU protocols, the more elastic the blood vessels can become. That is, the more often KAATSU was performed, the greater endothelium elasticity was achieved.